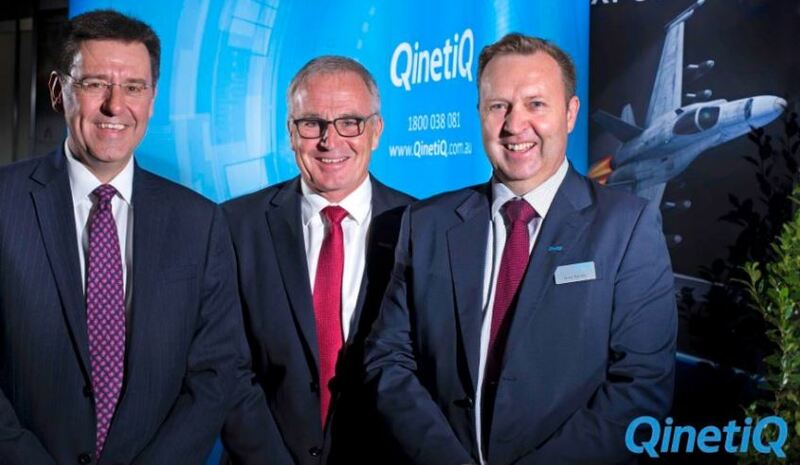 Defence Connect caught up with QinetiQ Australia managing director Greg Barsby to get the inside story on why the UK-based defence technology specialist selected Australian integrated logistics support firm RubiKon as a prime acquisition candidate. "[It] started with the market analysis, looking at where the opportunities would be as the major Defence reform program progressed and, from that, we identified a number of a strategic campaigns that we wanted to pursue here in Australia," explained Barsby, noting that key drivers of the firm’s expansion strategy included its existing capability in the Australian market and QinetiQ’s survival strategy, along with its international pedigree. "We then identified the capability that we would need to support pursuit of those campaigns," Barsby said. "The integrated logistics support, program management services and supply chain management, for which RubiKon's well known, were key features in most of those campaign areas." Barsby said RubiKon had been on his acquisition radar for some time. "I've worked in the defence industry for a long time now and I was well aware of RubiKon's capability," he said. "I first started really investing in the relationship with Chris [Otley-Doe, RubiKon managing director] probably a year and a half ago or so, and then we got quite serious, as in starting more open discussions, probably about six or seven months ago."